The Jamaican golden swallow was last seen in 1982. From 1994 to 2012, Smithsonian ornithologist Gary Graves combed the island of Jamaica to document several of its 307 species of birds. All the while he kept his eyes peeled for the one species he most hoped to spot: the Jamaican golden swallow (Tachycineta euchrysea). After a final, exhaustive and ultimately fruitless search of the island’s most remote interior refuges in 2015, Graves and a team of Cornell-trained ornithologists recommended the Jamaican golden swallow be listed as extinct. “We hammered this island to try to find this bird, and it would have been great to say we’d rediscovered the presumed-extinct Jamaican golden swallow,” says Graves from his office at the Smithsonian’s National Museum of Natural History. “It’s the slogging work of conservation biology. We want to get out there and find the truth, even when the truth isn’t so happy,” Graves says. The team reported its findings in the Journal of Caribbean Ornithology in late 2017. For 18 years Graves kept watch for the swallow as he surveyed nearly 1,300 sites across the island for other local species. But the impenetrable Cockpit Country and Blue Mountain regions remained unchecked, so in 2015, he enlisted Justin Proctor—then a graduate student at Cornell University—to help look for the bird in those areas. 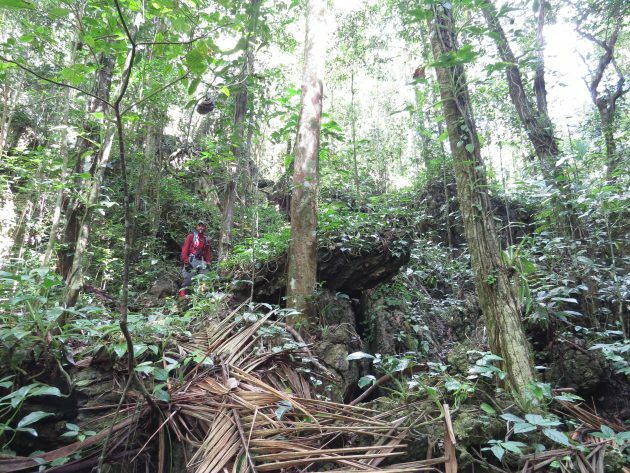 Proctor and colleagues Seth Inman and John Zeiger added another 635 sites to the observation roster of Jamaica. Though those surveys provided more data on the island’s other aerial insectivores—a group that includes cave swallows, white-collared swifts and black swifts—no golden swallows turned up. Even so, until about 10 years ago, Graves still held out hope that he’d be surprised. Searching for the golden swallow in Jamaica’s thick forest was a last-ditch but scientifically necessary measure, says Proctor, who has extensive experience with a closely related species, the Hispaniolan golden swallow (Tachycineta euchrysea sclateri). Like American swallows, Caribbean swallows prefer brush at their habitat’s edge and clearings for foraging and nesting, so scientists ruled out the densest forest areas. They used GPS and digital maps to locate clearings to search, but the swallow, if it was there, eluded detection. Graves believes that on Jamaica, the species simply could not regenerate itself at a sustainable level. Black rats are ubiquitous across the islands of the West Indies, and they are as agile and comfortable in trees as gray squirrels. Pugnacious birds like woodpeckers may be able to defend themselves and their offspring against a voracious rat, but the gentle, bantamweight swallow holds no such advantage. Proctor thinks the species going missing could have something to do with food availability, as well, and describes the golden swallow’s disappearance as a warning call. The golden swallow is just the latest Jamaican species to vanish, a victim of a relentless march of change on the island that has been ongoing since the first Europeans arrived in the early 1500s. 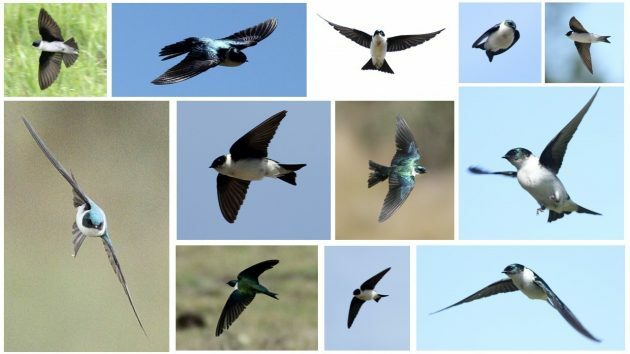 Though the possibility exists that a population of Hispaniolan golden swallows could be introduced to Jamaica, it would be a complicated and controversial process, Graves says. One thin silver lining to the intensive search is the first large-scale survey of the rest of Jamaica’s aerial insectivores—work that could be applied to other islands across the Caribbean. 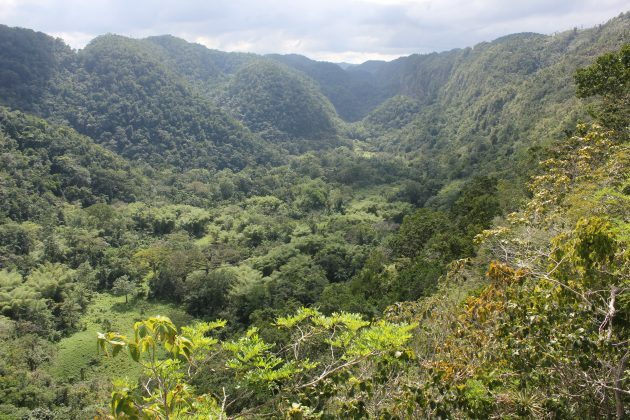 “Even though the search was a failure, we know a lot more about Jamaica now, and we are able to rule out a lot of possible causes of extinction,” Graves concludes.